MOSCOW, April 6. /TASS/. 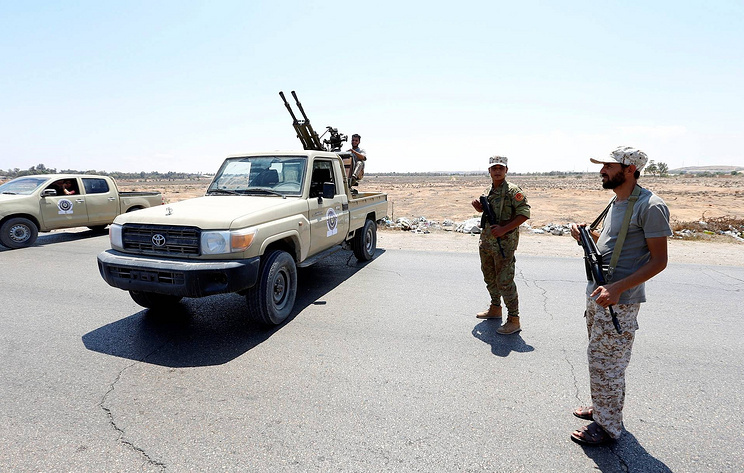 The Libyan National Army under the command of Field Marshal Khalifa Haftar declared on Saturday a no-fly zone for combat aircraft in the country’s western part, where it is mounting an offensive against Tripoli, the Al Arabiya TV channel reported citing the military.